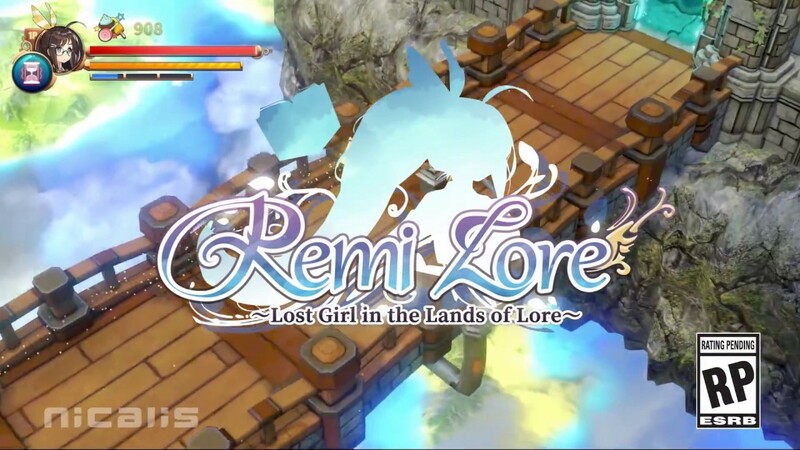 Though the game won’t be out until February, Nicalis Inc have begun their promotion of RemiLore. The company has published a new deveoper video featuring the four main areas of the Ragnoah. Each area represents each of the four seasons.